You have a video shot captured by your camera and you may want to free up some space from your memory card and store that video in the DVD. Usually camera and camcorder supports AVI, WMV, MKV, MP4 and 3GP formats but these formats are not readable by the DVD players. In that case there is only one solution that you have to use AVI to DVD converter online or convert AVI to DVD using offline software. 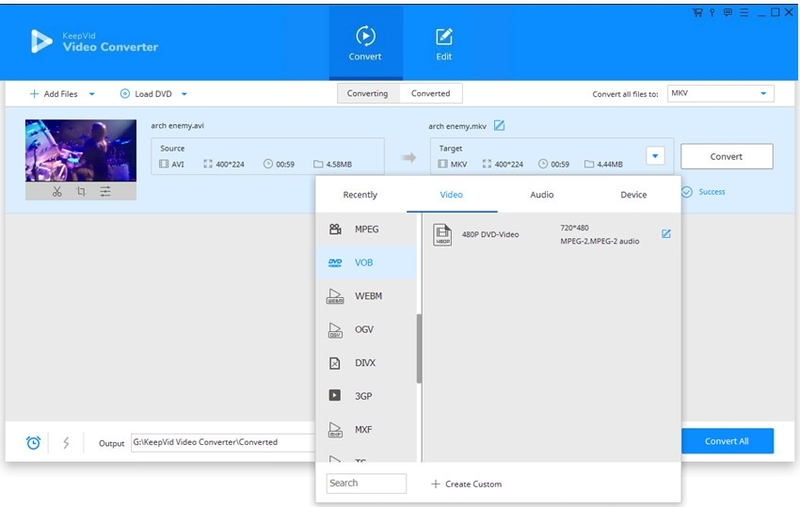 In this article you’ll learn about how to convert AVI to DVD using the free online video converter and fast desktop video converter software. Online AVI to DVD Converters are really a great way to taking care about your need of file conversion. 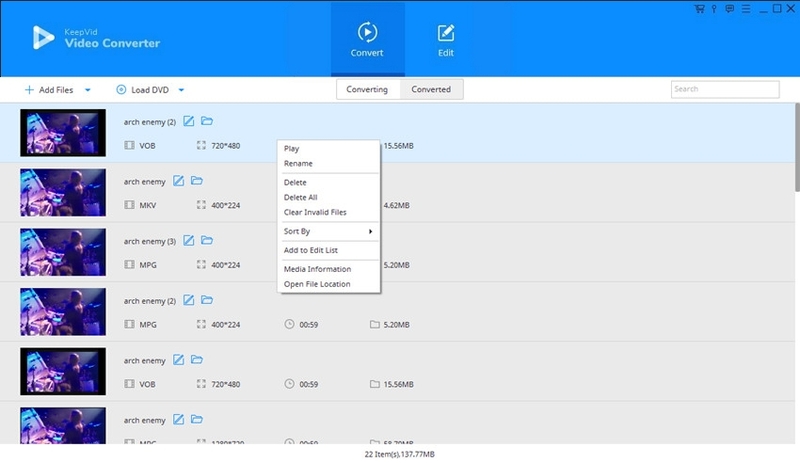 KeepVid Online Video Converter enables you to convert AVI to DVD supported format with easy process, and the converter doesn’t ask you to install any other software for conversion tasks. 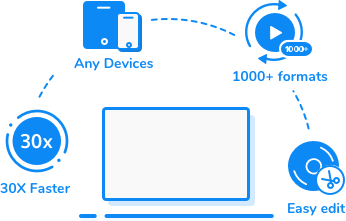 KeepVid Online Converter supports over 50 video and audio formats for online conversion and it is regard as one of the best online video converter websites. This website is fully compatible with all modern web browsers and work like a charm for all online conversions. KeepVid Video Converter is professional video converter software, and you’ll need to install the program on your computer to use it, but you’ll get more features in a program than any online website. This program fully supports Windows and Mac operating systems to convert videos. This software enables you to convert, edit and download videos, and it offers you a high-speed conversion feature which will help you to convert videos with 30x faster speed. In this part, you’ll learn the key features of the program and how to use it to convert AVI to DVD supported format.  KeepVid Video Converter supports more than 1000 audio and video formats for files conversion. This video converter enables you to download videos from more than 10,000 video sharing sites. It also allows you to edit videos with trimming, cropping and adding effects features. It provides you the high-speed conversion feature which helps you to convert videos faster than any other video converter. Step 1. 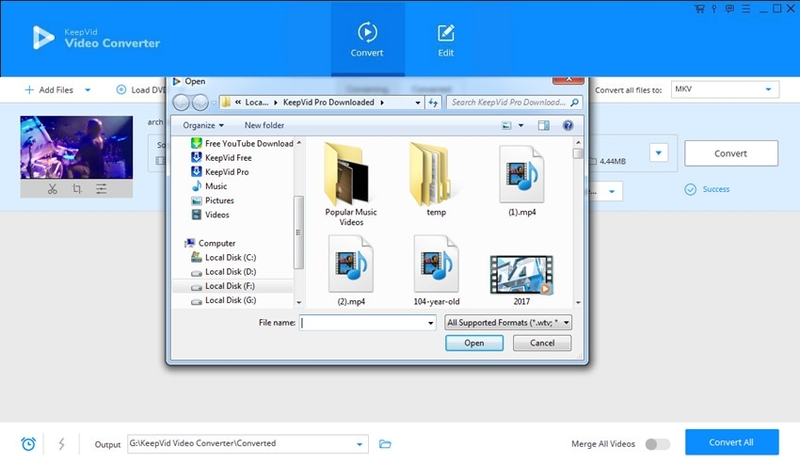 Start KeepVid Video Converter, and add the AVI file into software window. Step 2. Select VOB format as an output, and then click the Convert button. Step 3. When the conversion finishes, find the converted file Converted tab. Download and install KeepVid Video Converter on your computer, and then start it. Select Convert section at the top middle of the main interface, and click Add File or Add Folder button to add videos from your computer to the program window. You’re also allowed to drag and drop videos into the software. Now the program will display the detailed video information in the main interface. You can click the inverted triangle at the right side of the Target area and select VOB as an output in the pop-up window. Or click the inverted triangle at the right side of the Convert all videos to button, and choose VOB as output format in the pop-up window. After all settings are made, click the Convert or Convert All buttons to start converting videos. The program will show you the process of the conversion. When the conversion finishes, you’ll get the converted files in the Converted tab. You can also right-click the converted video and choose Open File Location to find the video in your computer. DVD formats are used in the physical DVD discs to store the videos with sound. DVD discs only use this format to store data, and that’s why it is not possible to read other types of video file formats by DVD. VOB is a typical video file format for DVD discs, when you’ve converted the files to VOB file format, you’ll be able to burn the videos to DVD discs.